A few weeks ago JORD Watches, a wooden watch company, contacted me to do a product review on their beautiful watches. 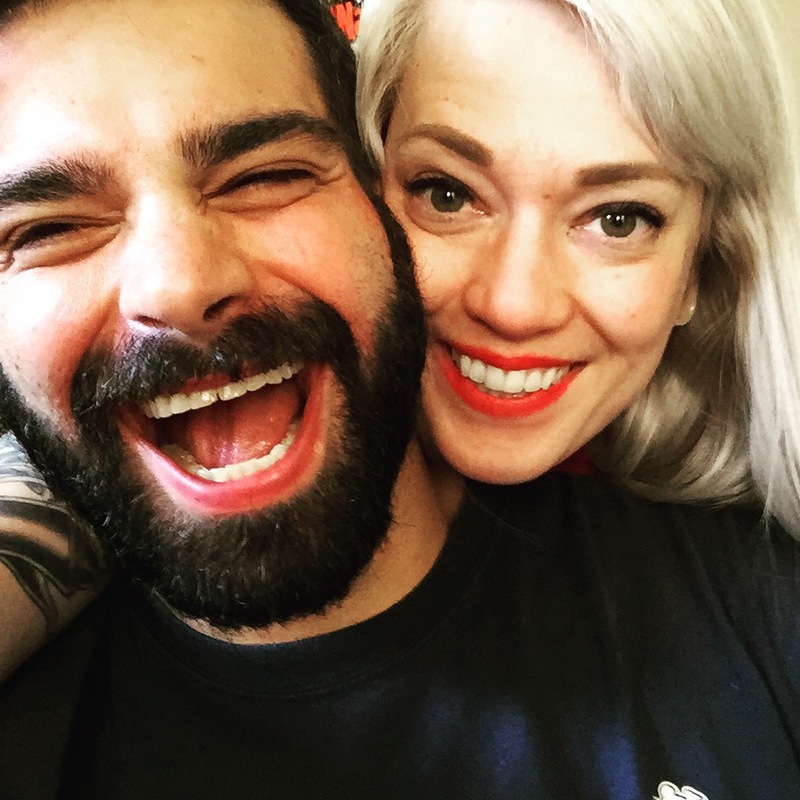 I was beyond thrilled, but thought it might be more fun to get a man's perspective. 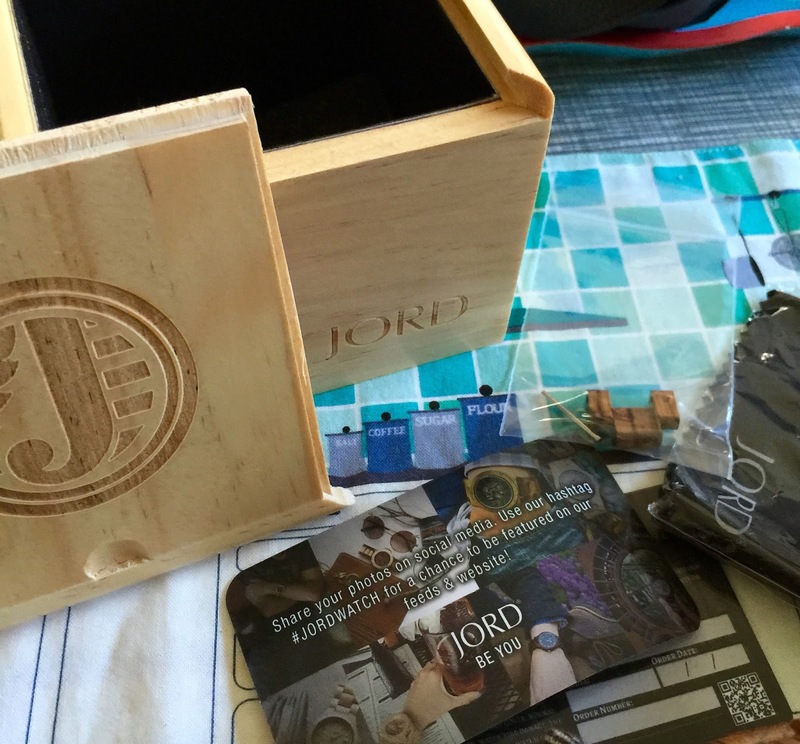 Johnny and I hopped on their website to peruse their stock and I was seriously wowed by the wide variety of watches they have for both men and women. The selection is really big and there are so many different styles of wood and faces to choose from. 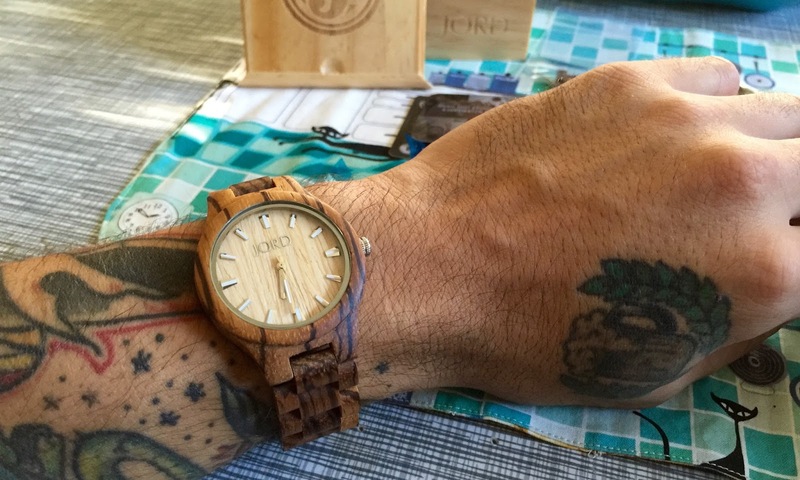 Johnny chose the Zebrawood and Maple, which retails for $120. It really is a stunning watch. One of the first things he noticed was how light weight the watch is. I was surprised by that too. I assumed that it being wood, it would perhaps be weighty. 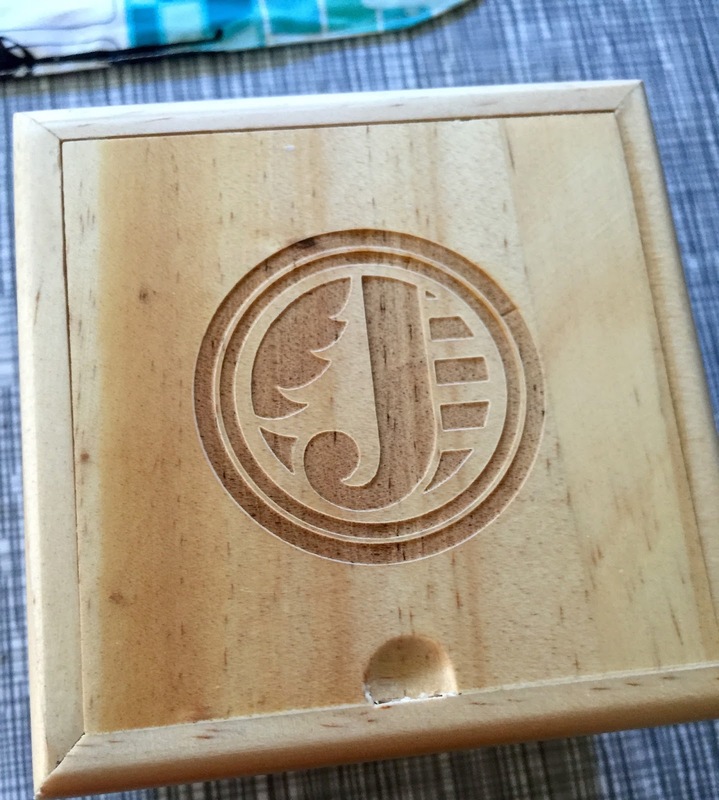 Not only are you purchasing a really beautiful product, but the packaging and whole experience with this company is really wonderful. They will send you an email on how to measure your wrist to make sure the watch is sized to fit you comfortably, they provide shipping information and tracking and you will get up to date emails from the company letting you know where and when you watch ships. 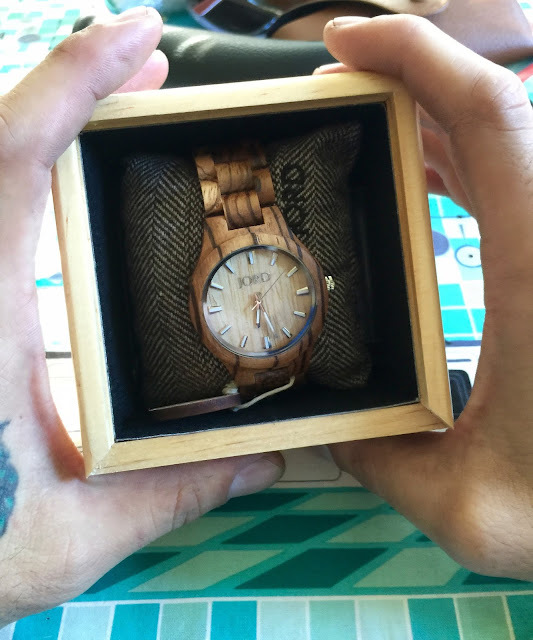 This stunning watch came packaged in a nice wooden watch box along with care instructions, an extra link, care cloth and promotional materials. 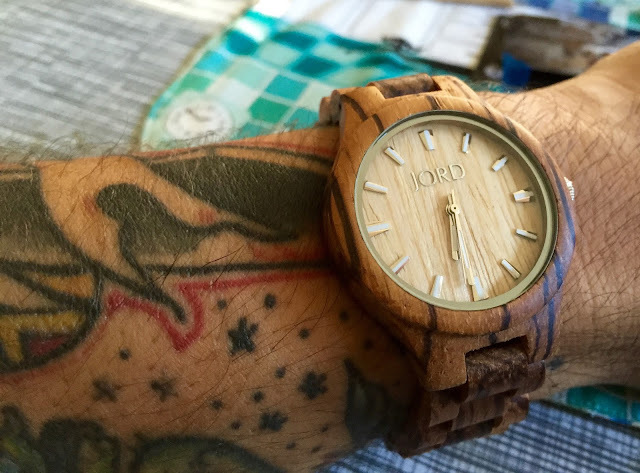 With the holidays right around the corner, for any person in your life, a JORD wooden watch would make a unique and really wonderful gift! 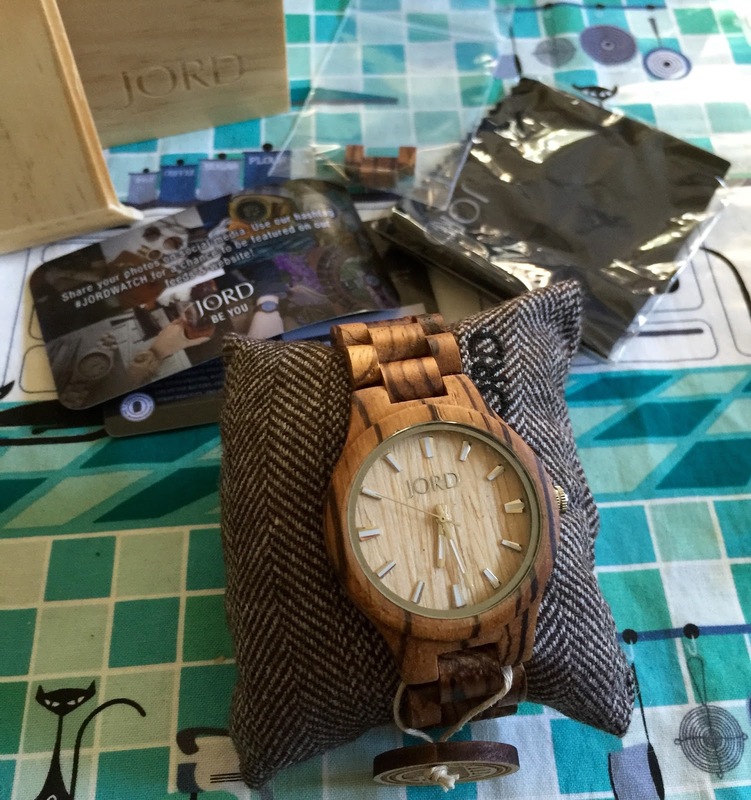 Johnny really likes his new watch and we are so thankful for the opportunity to review such a great product and truly unique company! 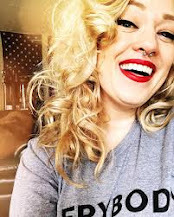 Stop by their website and check out their entire line and pick out something for yourself or your favorite person.